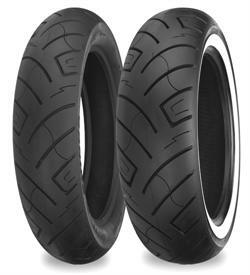 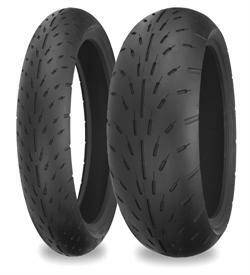 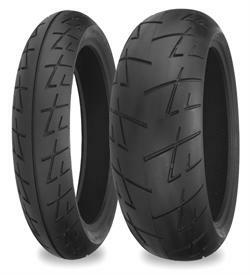 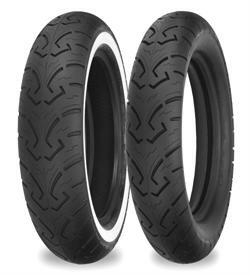 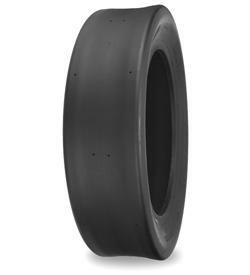 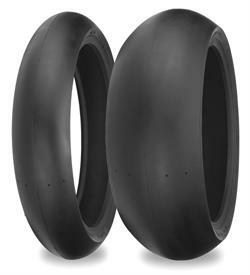 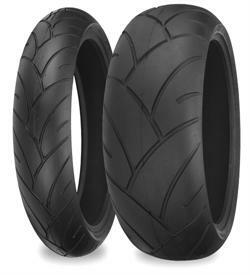 Recommended rim width 5 1/2" to 7 1/2"
in a multitude of sizes to fit many V-Twin and metric cruiser models. 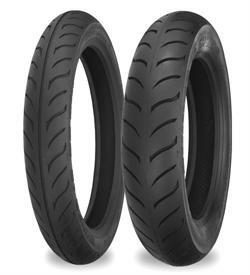 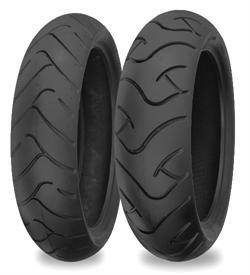 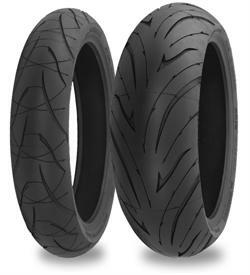 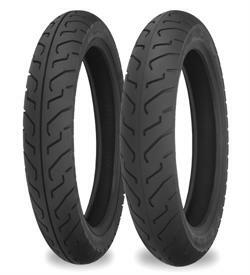 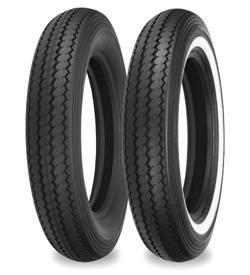 In 1998 the Shinko Group purchased the motorcycle tire technology and molds from Yokohama Rubber Co., and began production of these products under the Shinko Motorcycle Tire brand. 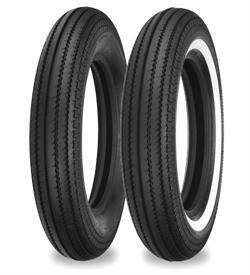 With manufacturing based in South Korea and design based in Japan, the company has seamlessly combined Japanese engineering and design principles with South Korean production and quality control standards. 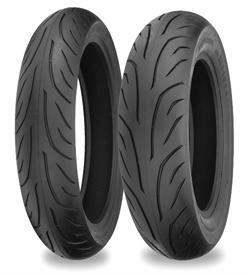 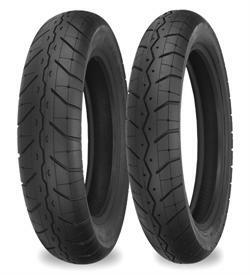 Today Shinko Tires produces approximately 200,000 motorcycle tires per month.